RADcommunications delivers unsurpassed customer service, along with comprehensive and cost effective audio/visual solutions. RADcommunications designs and installs state of the art audio-visual systems for any of your commercial needs. Whether it’s a corporate boardroom featuring video conferencing and projections systems, lecture hall or operating room in a hospital or even a music playback system for restaurants or businesses, we have your solution. Each system is not only appropriate and reliable, but convenient and efficient as well. How do we do that? RADcommunications’ automation services allow you to easily control all of the devices in your offices or classrooms from a single iPad or computer. 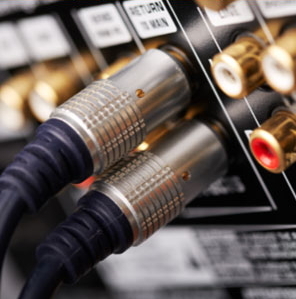 Audio-visual systems installations are a big part of what we do and do well. We know what they can do for you and your facility. From design, installation, maintenance and service, our technical team takes the proactive approach to provide the best of communication technology and services. RADcommunications listens carefully to our clients’ needs to gain a total and comprehensive understanding of their technological requirements. After our on-site assessment of your needs and a full understanding of what you expect from your audio-visual system, the experts at RADcommunications put together a specific design plan just for you. 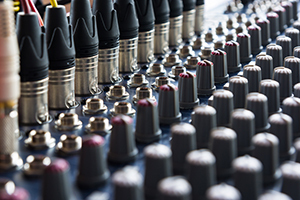 We then work closely with our electronics vendors, allowing RADcommunications to seamlessly integrate audio, video, display, control and data solutions into each of our systems, which are then deftly installed. We also provide maintenance and should you need it, service on the system. RADcommunications delivers unsurpassed customer service, comprehensive and cost effective audio/visual solutions and some of the finest installations in the business. Reach us at 718.496.2057. 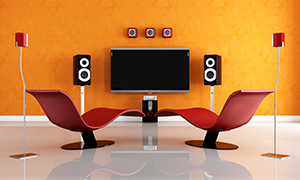 We are here for you and all your audio-visual systems needs.